This week, if you have been following, you would have seen I have been trying out threadbias.com design tool for designing quilts. Overall, I am loving it !! I have learnt so much in a week. Free tutorials. So, far I have not used the tutorials but I do plan to take the time while I am out on vacation. 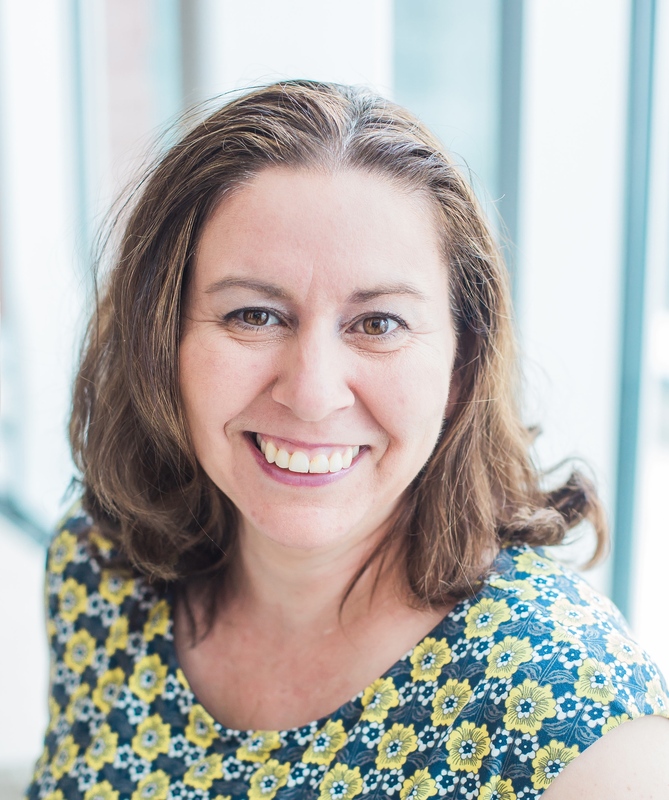 Time saving – I have had these ideas in my head so long and just have not had the time to put them on paper. The availability of fabrics to add to your tool stash in which you can use in your design. This way you can get an idea how it will look. Its ability to select a shape and to replicate across and down (tiles). The display of fabric requirements – that shows you how much fabric you would need for each print you use in the design you create. The ability to save the images/export them. Ability to add a rectangle and split it up with stripes to mimic an improv block. The choices for adding the stripes would be same width + straight, random differing widths + straight, and then same sized + sloped/straight random, random differing widths + sloped/straight random. Ability to select all within a region by clicking your mouse to start and draw a region and then release…then I would like to copy that area and paste. Ability to print the fabric requirements list. I would love it if I could import the image and requirements into another tool for pattern creation, where the pattern tool would provide you a template or allow you to use a template. A “Pinky” is a pink marshmallow chocolate bar we have in New Zealand. 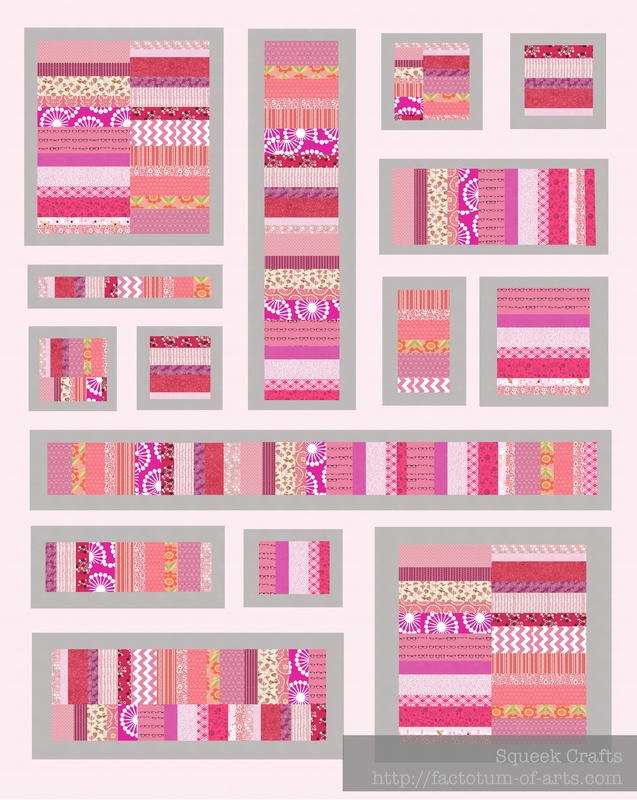 This theme is right in line with my new quilt design….”Pinky”. 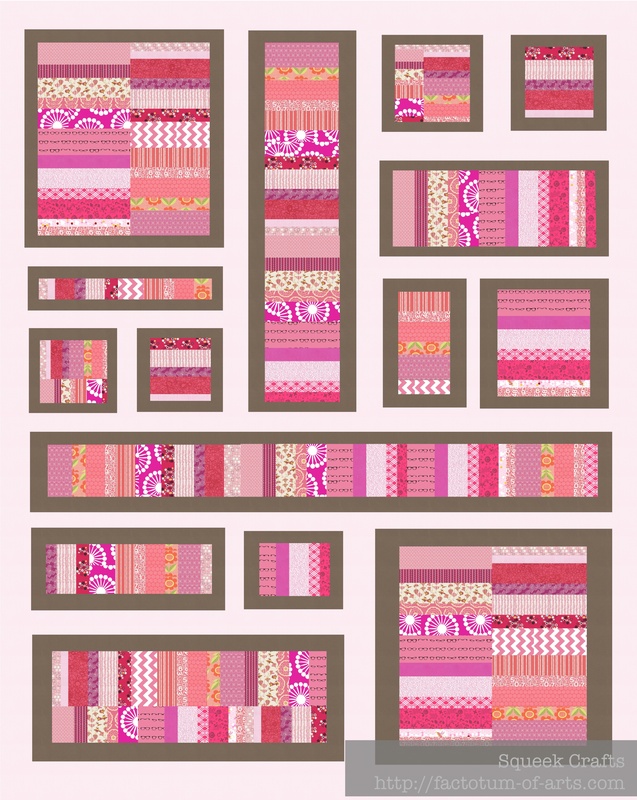 I had mentioned previously, that I want to do Candy Coated Quilt from Sunday Morning Quilts. As I started thinking about it, I wanted to make it my own, so I changed it to this. Now, all I have to do is decide on the Chocolate or the Grey borders around the improv blocks. What do you think?? Please note, my review of threadbias.com Design Tool is not sponsored, or been requested. The likes and wants are purely my own opinions. This entry was posted in Uncategorized and tagged improv blocks, patchwork, Pinky, pinky bar, product review, quilt design, quilting, sewing, threadbias.com on September 28, 2013 by mlwilkie. I’m partial to the chocolate borders. I’m also partial to chocolate. Preferably in my mouth. 😆 I think these are gorgeous, by the way! I do like both, but prefer the chocolate borders – so rich and dynamic! Thanks for telling more about the thread bias…. In interested in trying it out too. LOL….you are so funny. The tool is fantastic, I have started making the this way, that way blocks today and they are looking great. I am favoring the chocolate too :-)…..now I need to go and get me some coffee!!! got lost in making the blocks today. This is an interesting one – pink and chocolate is always a great combination, but somehow I’m drawn to the one with the grey (which, I see from your comments, I’m the only one who has been!). I’ve made a pink and brown quilt before, but I do notice that somehow when I make warm coloured things, I pretty nearly always wind up adding a splash of cool to them, and in that case, I added some blue and green to some of the blocks. (Interestingly, I don’t do the same I make something out of all cool fabrics.) All that by way of likely explanation for my preferring the grey to the chocolate. Anyway, I think it’ll come out beautifully either way. I think so too, my friend has asked for the grey…I may just have to make two.